Why people buy IPhone Instead Of Android Devices? This same question has been banging in my head over the last few days’. Perhaps thousands of you readers are also asking the same question. In today’s post, I will be explaining why people go for IPhone device instead of Android after some successful thorough findings and major research. Speed tests clearly show that the little iPhone SE is substantially faster than Android behemoths like OnePlus 3T, Samsung Galaxy S7 Edge, and Google Pixel XL. It's marginally faster than much pricier Samsung Galaxy S8. 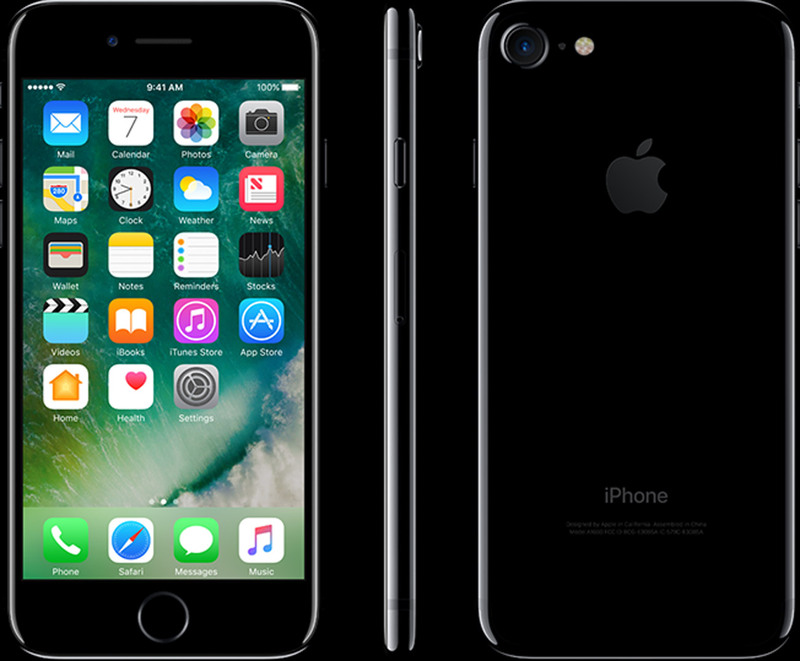 Of course, the iPhone 7 and 7 Plus blow all of them into weeds in terms of speed. Even though most android devices comes with higher Ram, Camera, memory etc. the bitter truth is that an IPhone of 1GB still does better what an Android device of 2GB ram can do. I remembered vividly when Apple announced the IPhone 6 models in 2015, the 1GB became a laughing stock, due to every Android smartphone possessing 2GB to 3GB of RAM. What Smartphone users believe (especially android phone users) the higher the Ram the higher the capability of the phone to handle applications and services. However, over the years we haven’t seen a laggy performance in an IPhone device even with the 1GB RAM. Most surprisingly the IPhone proves to be more superior in terms of performance to many android devices that claim they possess 2GB or more. The major reason for iPhone device of lesser ram performing better than Android device of higher ram is due to Android making use of Java and Java needs all the additional Ram for what we know as ‘garbage collection’. Note: garbage collection is a process that starts recycling memory once an Android application is closed. However, this requires four to eight times of the memory that is actually being used to get the job done. However, Apple IOS doesn’t require the garbage collection process. So their devices manage products better and efficiently more than Android devices. Don’t be fooled by most Android phones camera specification. The Android phone having a higher Megapixel than IPhone doesn’t mean the camera will perform better. An iPhone has a lower-resolution camera sensor. But the processing on that camera is so highly refined, with custom hardware and carefully designed software, that it produces better-looking photos. The cache size of Apple A series processor is way larger than Android Smartphones Snapdragon, Exynos, and Kirin competitors. This makes it possible for iPhones to multitask with ease. Larger processor cache is more beneficial than having just large amounts of RAM. Another crazy Reason why people go for Apple instead of Android Smartphones is that they believe IPhone makes them look smarter, better and more capable than other people. Personally, I am more interested in having a phone that can do heavy operations, Smartphone that makes me feel secure & most importantly backed up by a company that provides a solution in case I run into a problem. Bottom Line: People buy Apple devices/IPhone not because they have many features but because they are more reliable than Android devices.